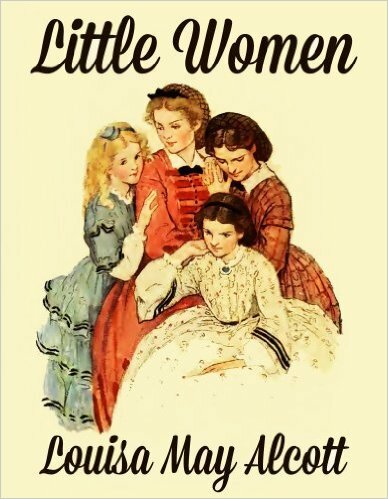 Summering With Jane Austen ~ Part IV ~ in Vermont! 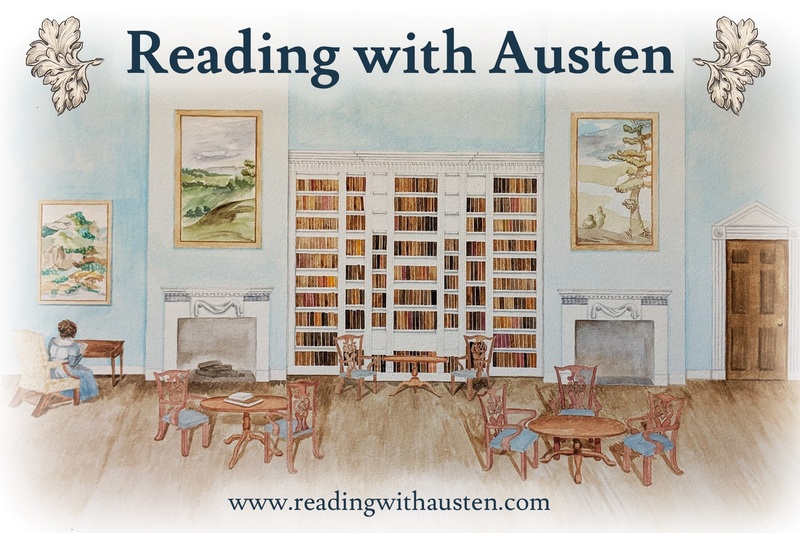 There are Jane Austen events all over the place this summer, as a number of previous posts have shown, and thankfully I can post on a few that are right here in Vermont! – so mark your calendars! A leisurely weekend of literary-inspired diversions has something for every Jane Austen devoteé. 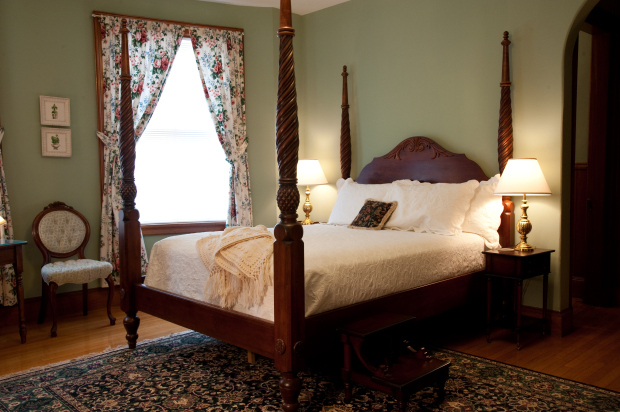 Imagine a literary retreat that will slip you quietly back into Regency England in a beautiful old mansion where Jane herself would feel at home. Take afternoon tea. Listen to Mozart. Bring your needlework. Share your thoughts at a book discussion of Pride and Prejudice and how the movies stand up to the books. Attend the talk about the time of Jane Austen. Test your knowledge of Jane Austen, her books, and the Regency period and possibly take home a prize. Take a carriage ride. For the gentleman there are riding and fly fishing as well as lots of more modern diversions if a whole weekend of Jane is not his cup of tea. Join every activity or simply indulge yourself quietly all weekend watching the movies. Dress in whichever century suits you. Just imagine the interesting conversation with a whole houseful of Jane’s readers under one roof. Weekend guests have commented that they wish there had been a tape recorder under the dinner table so they could replay the evening again and again. It won’t just be good company; it will be the “company of clever well-informed people who have a great deal of conversation”. It will be the best! 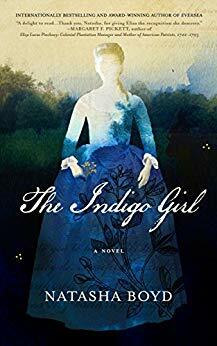 It’s not Bath, but it is Hyde Park and you’ll love Vermont circa 1800. 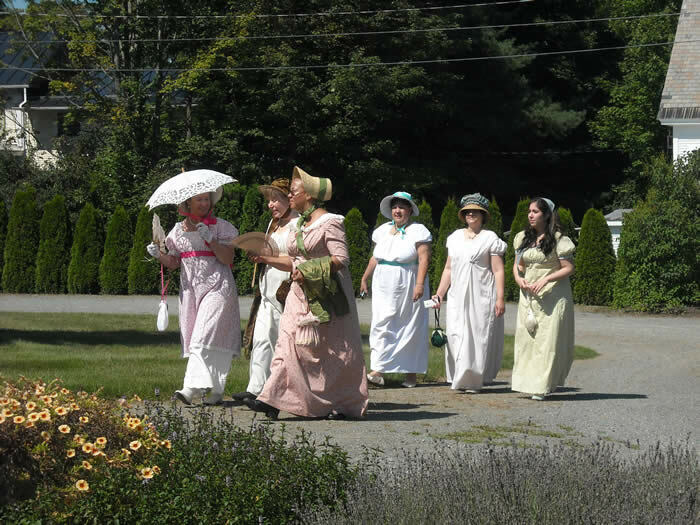 Another Jane Austen “in character” weekend is scheduled for August 2013. Each guest will choose to be a character from any one of Austen’s novels. Period dress is optional, but guests will interact in character throughout the weekend. 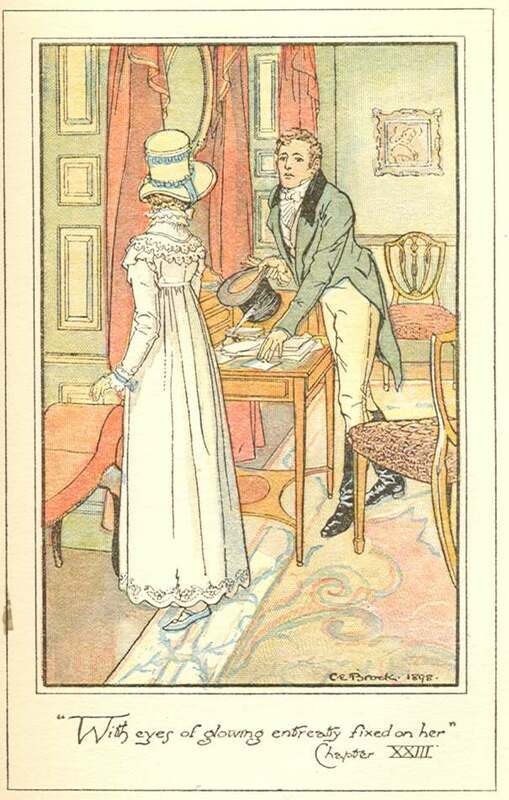 The activities will depend somewhat on the weather and participant interest, but may include a Regency dinner party, an evening of games, letter writing, fencing, English Country dancing, crewel embroidery, tatting, rolled paper decoration, a game of croquet, a very long walk, riding, carriage driving, archery, shooting, and a picnic with or without Colonel Brandon. Rates are the same as regular Jane Austen weekends, but there is an additional charge to participate in some activities. Now’s your chance to be Elizabeth Bennet, Anne Elliot or Lady Catherine, but only one of each character may sign up so make haste to confirm your reservation. Bring your own Darcy or maybe meet him on the croquet lawn. Perhaps the door to the romance of Jane’s world isn’t in Hammersmith after all. 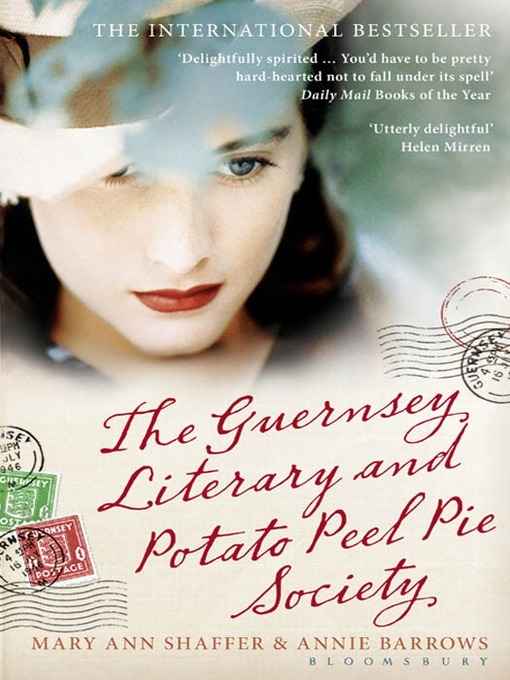 The fictional Guernsey Literary and Potato Pie Peel Society began as a spur-of-the-moment inspiration to make it possible for the people of Guernsey to get together and enliven their existence during the time of the World War II German occupation of the islands. Although this is Vermont and our pie will be apple, we too want to enliven our evenings with stimulating conversation. Guernsey during the occupation and how that impacted the daily lives of its citizens will be the topic for our first series of dinners and talks. We will organize a travel adventure to Guernsey and other Channel Islands in May. 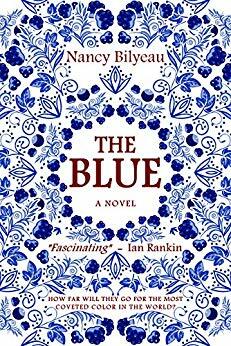 It’s not your ordinary book club, more like a salon where discerning minds can share their intellectual curiosity, although books will be part of the backdrop of our discussions and we will suggest a list of possible titles to consider reading for each topic. The dinners will be held on Saturday evenings and for those who spend the weekend, there may be other activities to expand the general topic. We invite your thoughts and participation. So if you enjoy the society of people who read and think, want to learn something new, enjoy talking about ideas, yearn to visit new places and expand your circle of interesting friends, then please join us because we want to hear what you have to add to the conversation. 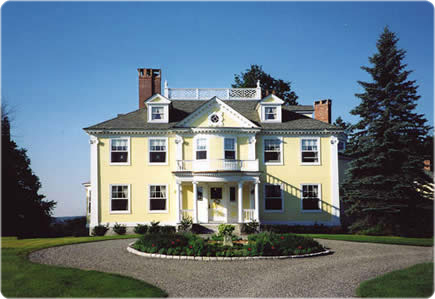 The dinners will be held at the Governor’s House in Hyde Park, 100 Main Street, Hyde Park, Vermont. 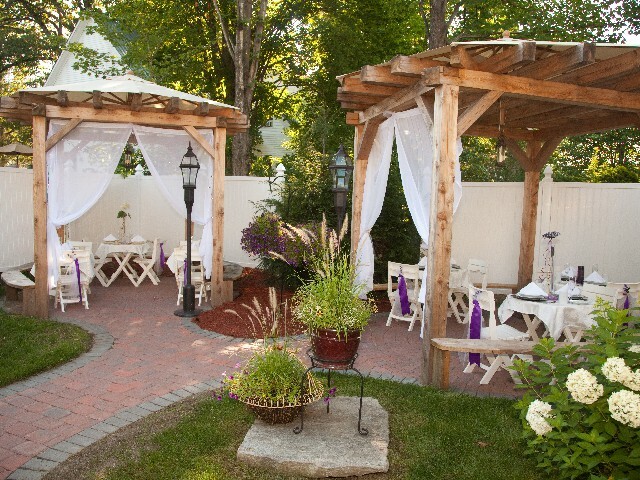 Cost is $45.00 plus tax per person and, of course, includes home-made apple pie. See the website for reservation information. Hope to see some of you at these various events – one wonders what we actually did before Jane Austen took over our lives? 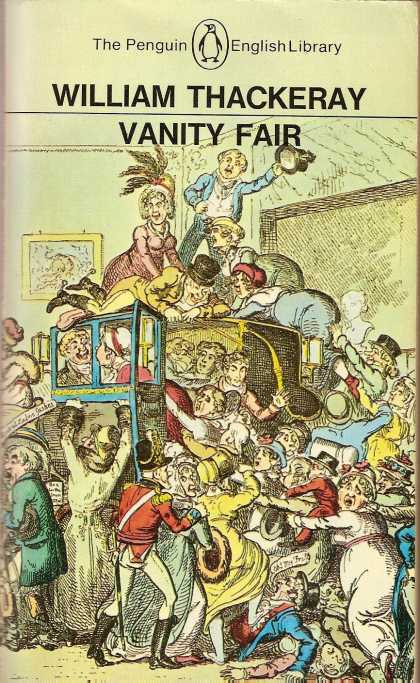 This entry was posted in Austen Literary History & Criticism, Fashion & Costume, Jane Austen, Jane Austen Popular Culture, Literature, Regency England and tagged Afternoon tea, Governor's House Hyde Park Vermont, guernsey, INN VICTORIA CHESTER VERMONT, Jane Austen, LITERARY SOCIETIES, Pride and Prejudice, VERMONT APPLE PIE LITERARY AND TRAVEL SOCIETY. Bookmark the permalink. ← Part III ~ Summering with Jane Austen ~ in New York State! Have a great time everyone. I will be following you all from Wimbledon, South London. Your weather looks fantastic!!! We get some sun, then some rain, then some sun, then a dark grey overcast sort of day, then a bit of high humidity, followed of course by a chilly spell and then back to a day or two of sunshine and so our Summer goes. ha! ha! Ours isn’t much better Tony, so please don’t be jealous! Deb, just read your post further about the Channel islands.That was a terrible and cruel period in Jersey and Guernseys history. The Germans used slave labour to create massive concrete defences. They built underground hospitals and virtually underground towns on Jersey. The population were half starved. The famous jersey potatoes and Gurnsey cows were also decimated. The Ger,mans took the best potato seedlings and the best cattle back to Germany. Herds and crops that the Channel islanders had been perfecting over hundreds of years were decimated. They had to start afresh after the war had ended.My parents have spent many Summer holidays on jersey and Guernsey. My mother said that one of the most upsetting things she did was visit one of the underground hospitals. It was a very gloomy and sinister place. However, The Channel islands is NOT all about the WWII. It’s a beutiful place with great medieval castles and fantastic beaches and the weather is great too. Have a great time in the Channel islands. PPS make sure you all buy a Guernsey or Jersey sweater. they will last you a life time and keep you warm in arctic conditions!!! ha! ha! Yes, the history is a difficult one to read about – the leader of this Vermont Apple Pie Literary and Travel Society is very well-read on the Islands and visited there just a few years ago – I have been wanting to go for years and hope that I can do this…will see! You can order your guernesy and jersey jumpers online at this link. I get NO commission for this service. ha! ha! Growing up in OK, I heard tales of growing up in VT from my neighbors, the Hastings. Sounded like heaven to me. Went there in the 70’s and 80’s–and indeed it seemed like heaven to me. Now, reading this–guess what?! More evidence!